Jason Paliatka started his Full Time career in the building industry in 2001 working for his father at American Colony Homes. Over time, he has supervised the construction of over 90 townhouses, over 95 condos and 10 houses. 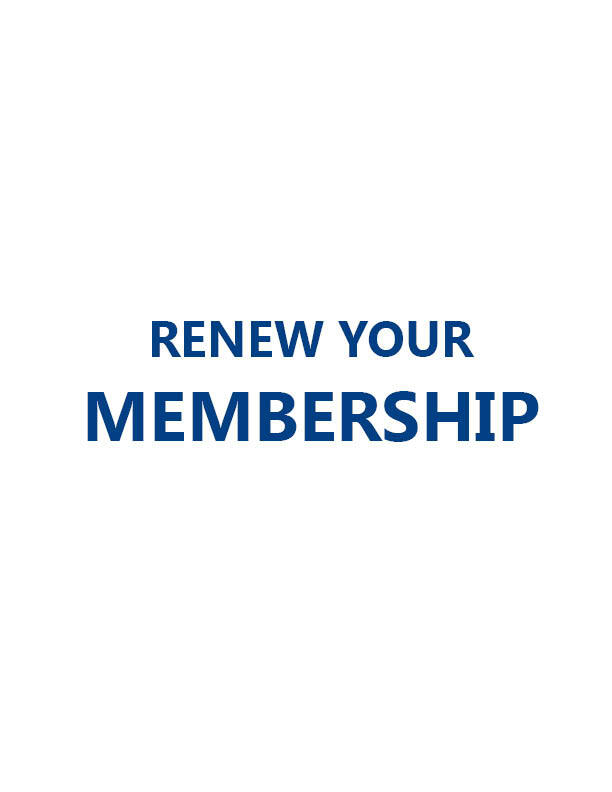 Join, Renew, Register & Pay Online!